Could you imagine if Pokémon were real? What would they look like? Would they be as you see them in the show or the video game? 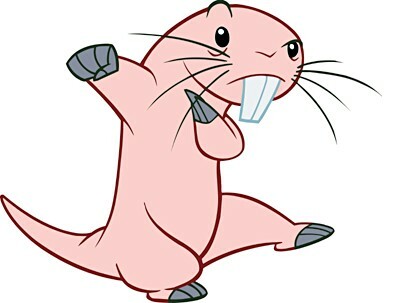 Well as you know there are many Pokémon that look like Animals from the real world. Well this week I bring you not just one Sketch but two Pokémon Sketches that I have found! First up is everyone’s Favorite King of Karp, Magikarp! 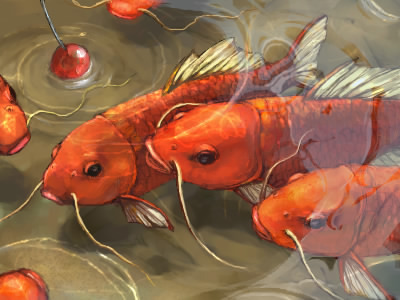 Clearly it would represent the Fish the Karp. I enjoy this sketch because it is one of the more realistic Pokémon images that I found. The artist of this sketch is called totoまめ. The artist can be found on Pixiv.net or just click here to view his page HERE. Another Sketch I found just seemed a tad on the creepy side. 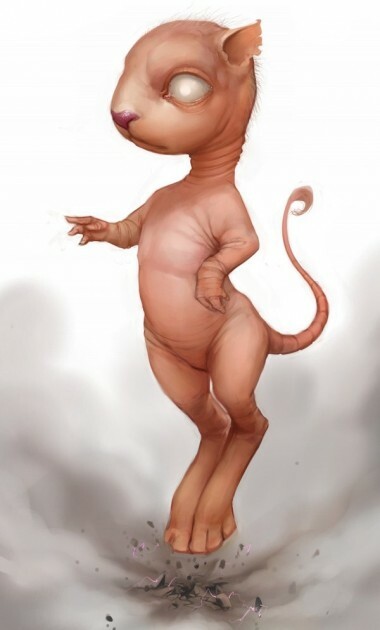 But this is possibly how a Mew would look if it was real; Alien like with psychic powers. This sketch is by the artist SoupAndButter He can be found on deviantART HERE. SoupAndButter does many of the same types of art on his Page so give him a check out! And this concludes this Weeks Saturday Sketch! Thank’s all for reading and how to see you back again next week! or contact me on Twitter! Feel free to send me a email or contact me on Twitter if you would like to get your art or another’s art Featured!